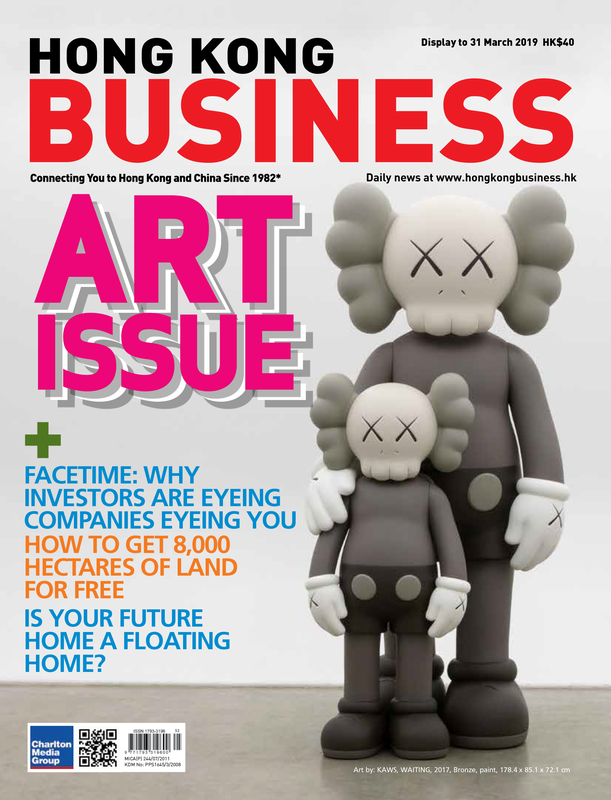 As tourism levels in Hong Kong continue their heated uptrend, retailers are wasting no time to serve this group of spend-happy customers in August as they step up their leasing plans, according to real estate consultant Knight Frank. 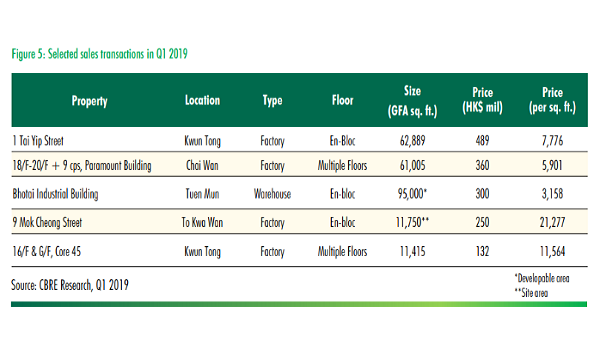 Personal care product brands, in particular, have been active in their leasing activity with BB Beauty renting out a 1,200 sqft street shop at 45 Carnarvon Road in Tsim Sha Tsui for $420,000 monthly. The influx of tourists have also lent a boost to the receipts of the restaurant sectors and gave them confidence to expand their foothold with Haidilao Hot Pot renting out the whole 19th floor of Lee Theatre in Causeway Bay, with an area of around 9,400 sq ft for its second restaurant in Hong Kong. 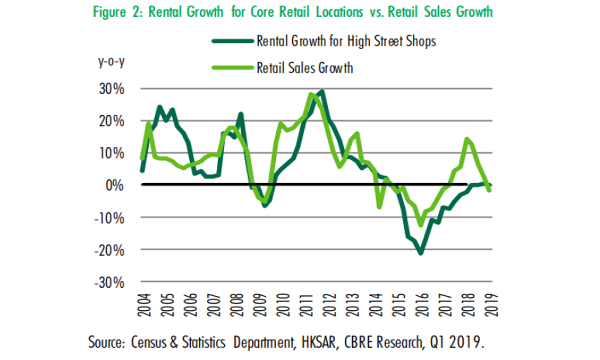 The Central street market, however, appear to be losing its luster despite recovering activity in the overall prime street shop market, noted Knight Frank, as international luxury brands that were the top patrons of the district now embrace prime shopping centers in other places. 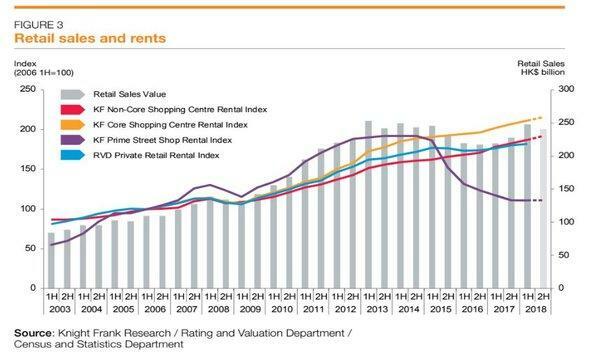 It is also not within the budget of non-luxury brands to afford the district’s characteristic high rents although landlords appear to be making concessions as a duplex street shop at 50 Queen's Road Central has been leased for $2m per month, or $308 per sq ft, a figure 40% lower than the previous rent.